AnTech completed an Underbalanced Coiled Tubing Drilling (UBCTD) project for Lundin Petroleum, operating in the Villerperdue oilfield within the Paris basin, France. The field was mature and the wells were depleted to a point where they need to be pumped to produce. The main objective of the operation was to increase the production by drilling a new lateral from an existing wellbore to access a new area of the reservoir. Furthermore, the project required the team to initiate an open-hole side-track inside the porous reservoir boundaries without dropping more than 2m from the existing wellbore, either during the open-hole side-track or in the target 300m lateral, while keeping the well underbalanced at all times. The proposed well was already horizontal with the casing shoe set at just below 70° from vertical. The reservoir section had previously been drilled with a 6-1/8” bit and completed open-hole. In order to ensure that these conditions could be met during the Villerperdue operation and that the work could be completed successfully, considerable pre-well analysis and modelling was carried out. The modelling was completed in-house by AnTech using its proprietary software, ATLAS™, which was designed specifically for CTD operations modelling. Feasibility modelling focussed on three main areas: well path planning, tubing forces and hydraulic modelling. Tubing forces modelling indicated that achieving sufficient weight-on-bit (WOB) should not be a problem, with just over 15kN WOB achievable in the reservoir zone. Hydraulic models were run to show the expected pressure at any point within the well and enabled AnTech to determine which of its two BHAs would be suitable for the operation. 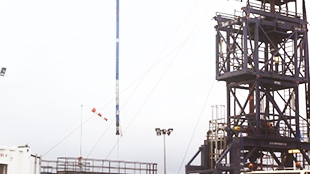 The drilling fluid selected for the operation was a combination of nitrogen and diesel. This fluid mix was selected due to the reactivity of the surrounding formation and the need to maintain underbalanced conditions. First 5” Coiled Tubing Drilling BHA deployed in Europe. 1,437ft (438m) lateral was drilled in the target formation. Achieved an open hole side-track inside the porous (4m thick) reservoir boundaries. Well path planning and feasibility modelling. 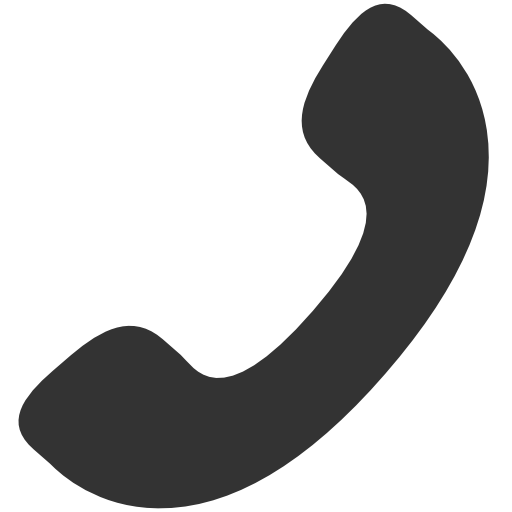 A range of Bottom Hole Assembly sizes suitable for re-entry and grass-roots applications. Underbalanced drilling to protect the formation and allow production to continue while drilling. From the pre-well modelling, the POLARIS™ BHA was selected for the operation, making it the first CTD BHA of its size to be deployed in Europe. The magnetically-steered tool configuration developed by AnTech specifically for this project enabled uninterrupted fluid circulation. Something that would not have been possible with the gyro steered configuration which requires the pumps to be off. Any stoppages were to be avoided because of the downtime that would be caused by having to wait for stable flow conditions to be re-established after stopping and then re-commencing circulation. It typically takes a long time to regain equilibrium with multi-phase flow. 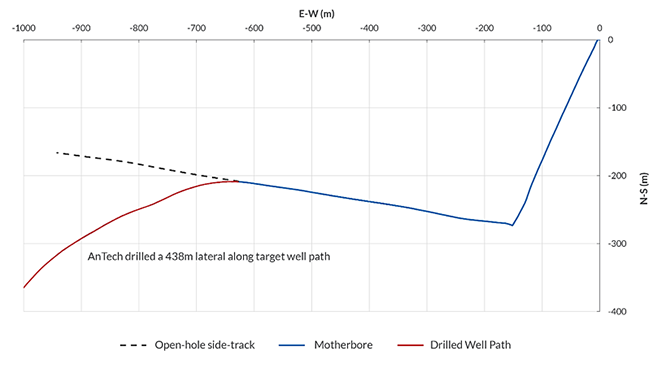 The real-time feedback provided the high level of accuracy required to reduce the risk of dropping below the narrow target formation when performing the open-hole side-track in the already horizontal wellbore. The results demonstrate that AnTech’s POLARIS™ tool is suitable for drilling directionally, whilst maintaining sufficient two-phase flow for effective hole cleaning. The project was completed in collaboration with two other partners to provide the complete service package for the operator. AnTech successfully drilled, to target, a 438m lateral within the required window at speeds up to five times the rate at which the original lateral was drilled in overbalanced conditions. The well was kept fully contained at all times and there were no HSE incidents during any stage of the operation. 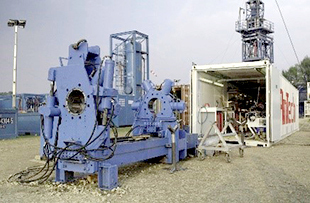 Operators around the world are looking at Directional Coiled Tubing Drilling (DCTD) as a reliable and economically viable technique for unlocking the potential of mature and underproducing oilfields. Both onshore and offshore. It is the safest and best way to drill underbalanced because the well is contained at all times.